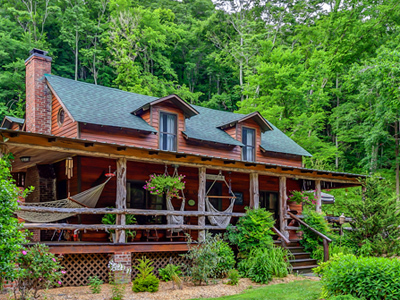 Butterfly Hollow Bed & Breakfast is the ideal Nashville location for elopements in middle Tennessee and the Cumberland Plateau. 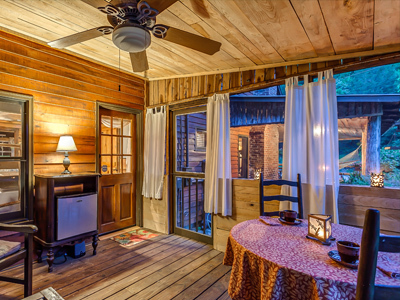 Bask in the delightful warmth of the Tennessee sun, while the sounds of birds chirp quietly in the background, as you and the love of your life exchange vows. Romantic and intimate, an elopement at Butterfly Hollow provides discerning couples the utmost in privacy and exclusivity. Forgo the stress and chaos of a large-scale wedding and enjoy the personalized pampering and attention to detail that only we can provide. 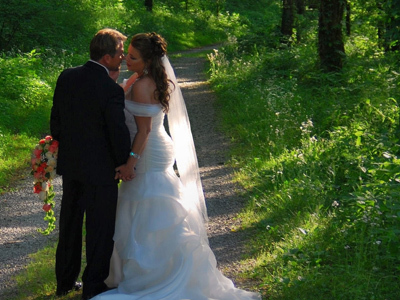 Our elopement packages are designed to celebrate your wedding day with just the two of you. 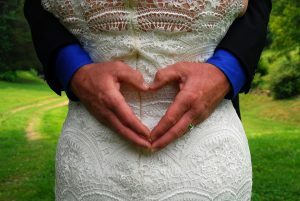 We look forward to making your day special by taking away all your worries and giving you a memorable day as you start your life together as married partners. The only thing you will need to bring is your wedding attire and of course the marriage license. Click here for details on our Last Minute Elopement, Tie the Knot, or Elope at the Hollow packages. To best meet your needs we do request you fill out our wedding form for additional information or to check available date(s). If you prefer you can always give us a call at 615-784-8551.